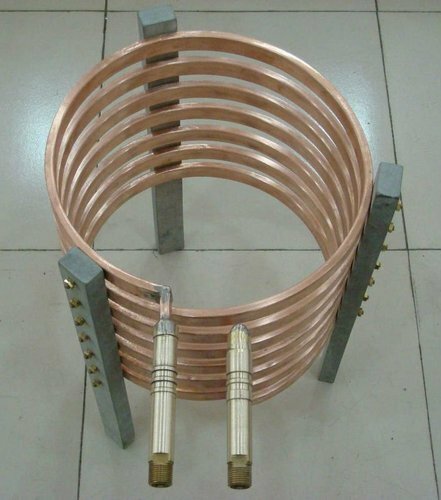 De-Oxi Wire Rod (Flipped Coils) required for de-oxidation process in manufacturing of Steel. The technology for using conventional deoxidants has changed significantly in recent time. To meet the consumers requirement, we offer alloy grade Al. Wire for steel plants. The rod is specially flipped and packed to ensure proper feeding at the user's end. 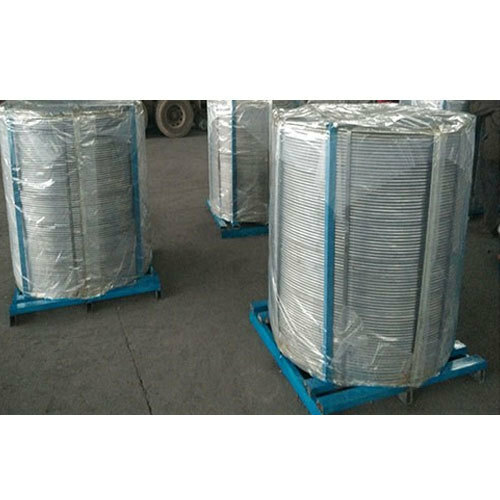 Product Name: Aluminum Flipping Wire Rod. We are also engaged in offering our esteemed customers with a exclusive range of CaSi Cored Wire. Our product range is procured from the most reputed manufacturers in the market and is manufactured keeping in mind the international quality standards. These products are also offered in various specifications to meet various demands of our customers. 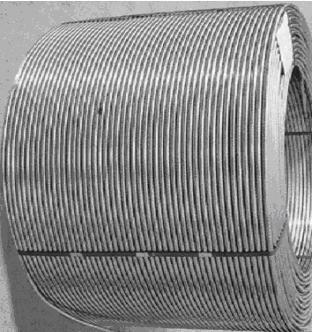 We are recognized as the prime manufacturer and supplier of Alloys Cored Wire. For the manufacturing of these products, we use supreme grade of raw material and modern technology as per the set industry parameters. Our product range is widely used in various industrial sectors for many purposes. These are known for longer life and these products are highly appreciated by the customers for its durability. We offer high quality CaFe Cored Wire that forms a great part of our chemical fillers’ range. Our CaFe Cored Wire comprises right composition in standard quantities. 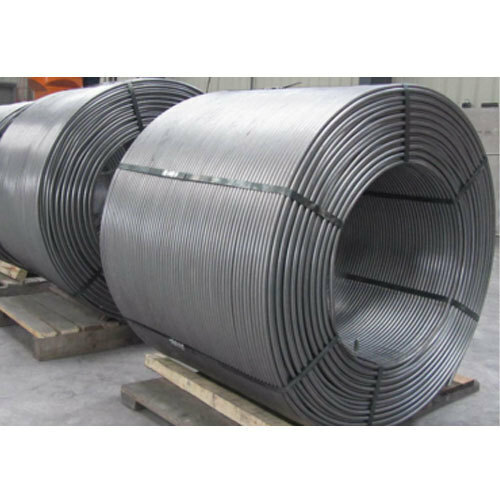 Our CaFe Cored Wire is mainly preferred as filler in steel industries. 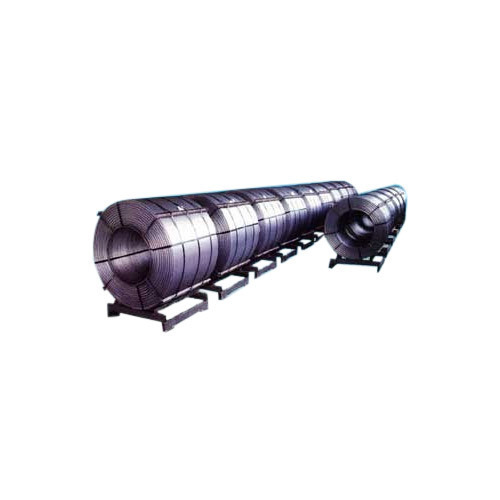 One of the main problems of in-ladle metallurgy is to introduce into the liquid steel, with high reproducible recovery, many elements which are either light, reactive, or easily oxidized. Calcium, for example, has a low density and tends to float in the steel and is readily oxidized. It has a very low solubility in steel and is gaseous when it comes into contact with the metal at ambient pressure. However, adding these elements deep in the ladle minimizes oxidation by air and slag, increases the time and surface area of contact with the liquid steel and therefore delays vaporization and, ultimately, increases efficiency. 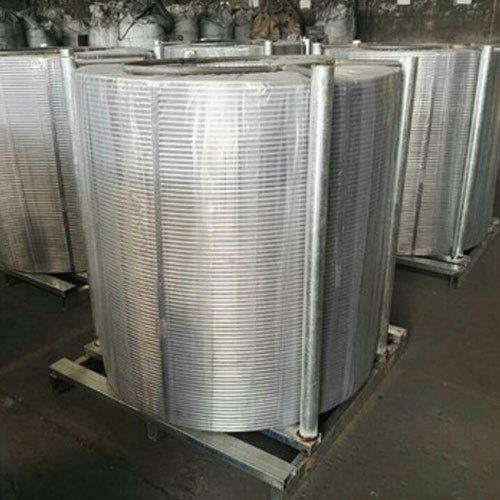 In order to attain the foremost satisfaction of our distinguished customers, we are also engaged in manufacturing, exporting and supplying a wide range of Inductor Coil Skin Hardening of Steel Rolls. The offered range of products is manufactured by our skilled workers and team of experienced workers, using supreme grade components and latest technology. Our offered range is available in various sizes as per the requirements of our esteemed customers. 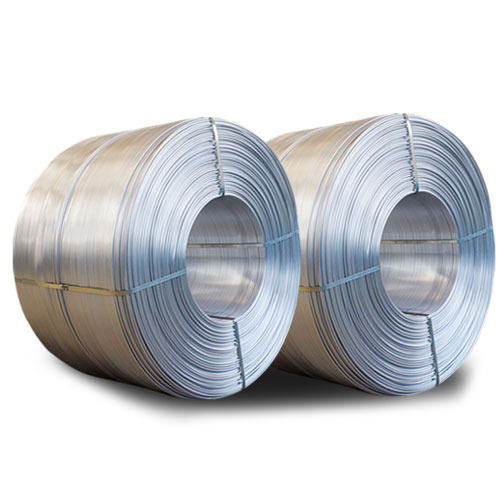 Looking for “Alloys Cored Wire”?